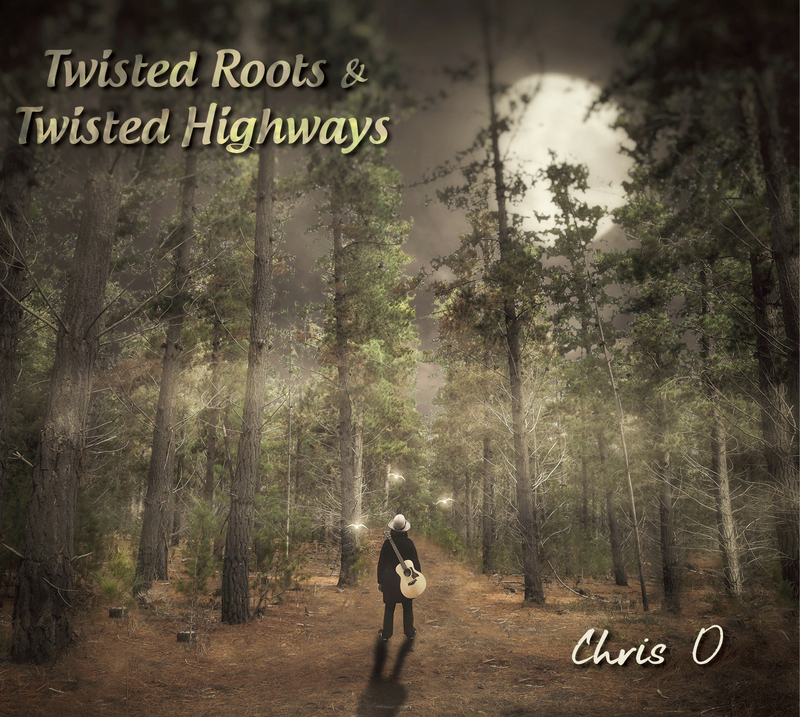 Twisted Roots & Twisted Highways is a folk and roots album, that draws on a lifetime of encounters with places, people, traditions, and magic. 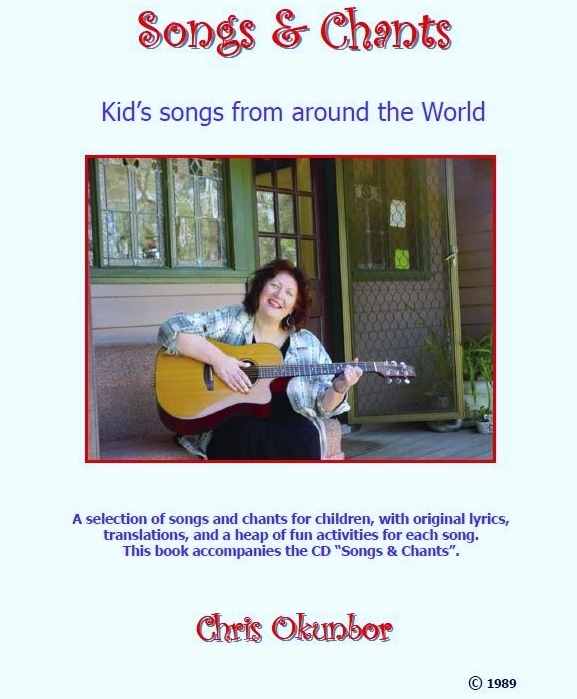 The songs are mostly originals, and co-writes/recordings created via Soundcloud collaborations ~ with an array of talented songwriters and musicians from around the world. 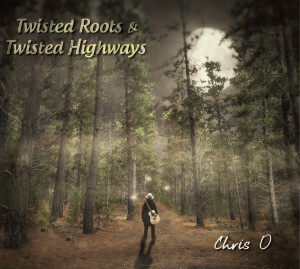 Come for a stroll down these twisted highways…no heavy baggage required. 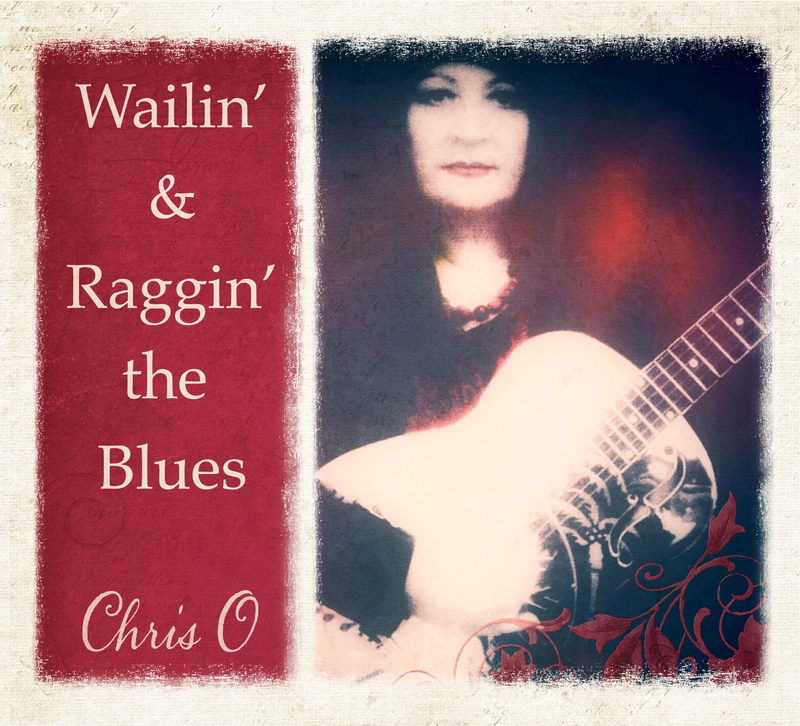 Wailin’ & Raggin’ the Blues follows Chris’s first blues release in 2014, Peckman’s Plateau, and while it still includes a number of classic acoustic blues songs, there are also a number of originals and co-writes featured. 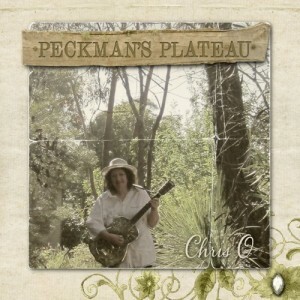 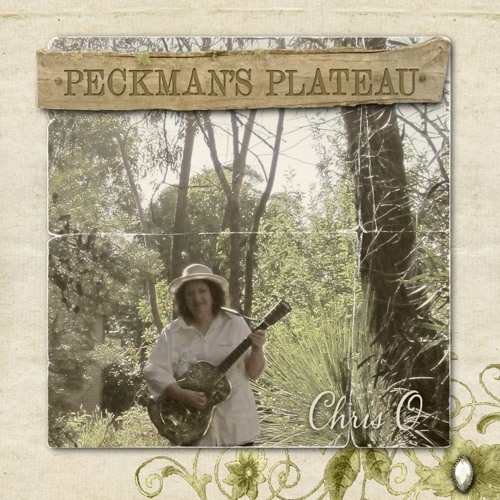 Recorded at Song Cave Studios in the Blue Mountains, Peckman’s Plateau shot up the Australian Blues charts, where it stayed for 5 months. A world music TV series for children – SBS TV, Australia. 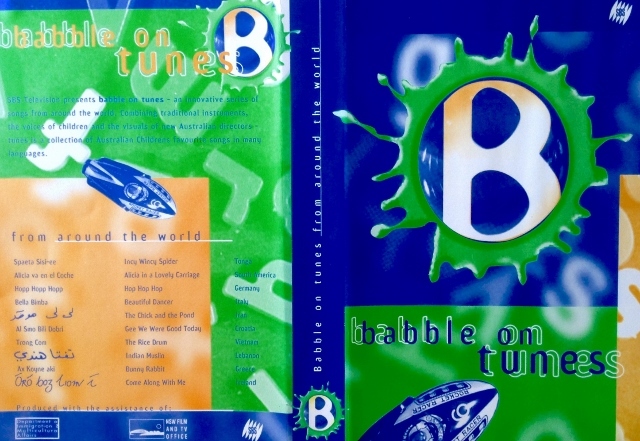 An album and booklet of world music for kids. Visit Chris’ SoundCloud page to hear many more of her recordings.